As the train pulled into Waverley station, announcing our arrival in the stunning city of Edinburgh, I might have been the only pensive person on board. Silently cursing the person responsible for my second solo trip ever (Dubai, being the first one), I walked gingerly towards the city center. 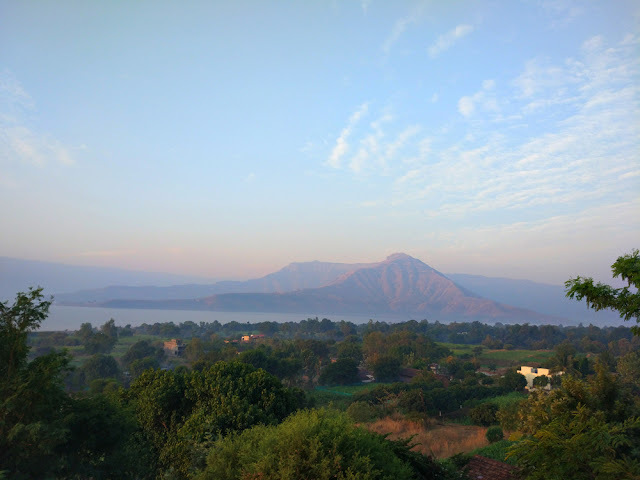 Traveling solo meant doing a lot of things alone - navigating through an unknown transport system, making bookings, trusting your instincts and the most important - fighting that crazy feeling of loneliness that creeps up suddenly and refuses to go away. I was promised that Edinburgh's picture perfect scenery, striking architecture, idyllic countryside and friendly people shall change my outlook towards solo travel completely. So, did I change or experience ultimate freedom? Well, that is coming up soon in another article. 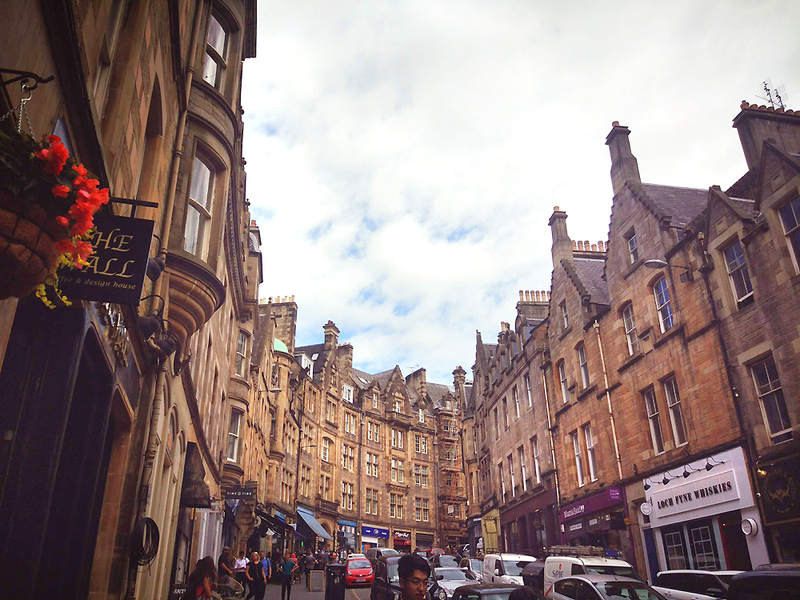 With tantalizing views waiting at every corner, wandering in Edinburgh to soak in the eclectic atmosphere is easy. 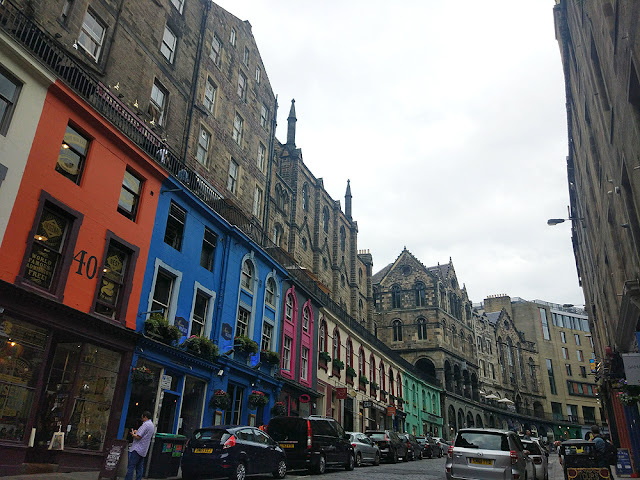 On my first day, I walked the royal mile - one of the most famous walks in Edinburgh that slopes down from Edinburgh Castle and ends at the Scottish Parliament building. 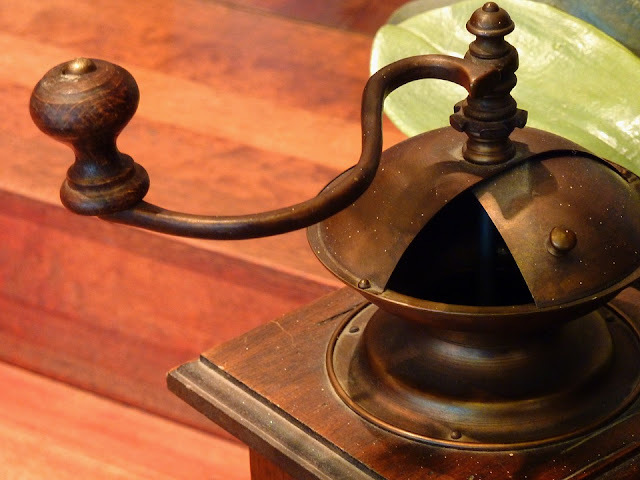 Experience fantastic fun at Camera Obscura, shop for souvenirs in specialist shops or eat/drink at one of the many bars along the way. You can do this endless times, but once is definitely recommended. 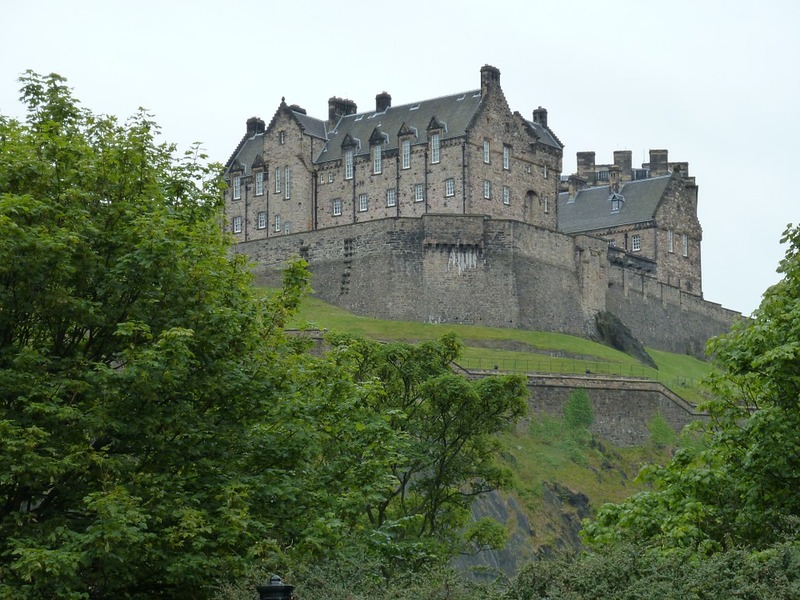 Located at the top of the Royal Mile is Europe's most historic site - Edinburgh Castle. Hire guided tour services to understand the rich history or choose from multiple tailor made itineraries. Open daily from 9.30 am till 6 pm but do check the website for special closure announcements. 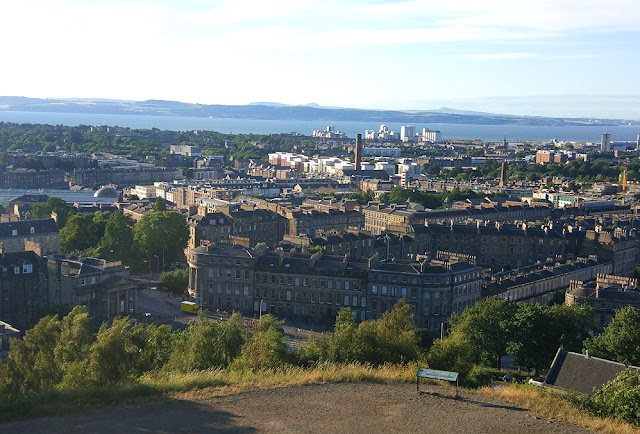 Poised amidst the city centre, Calton hill offers quiet walks on grassy slope and panoramic views. 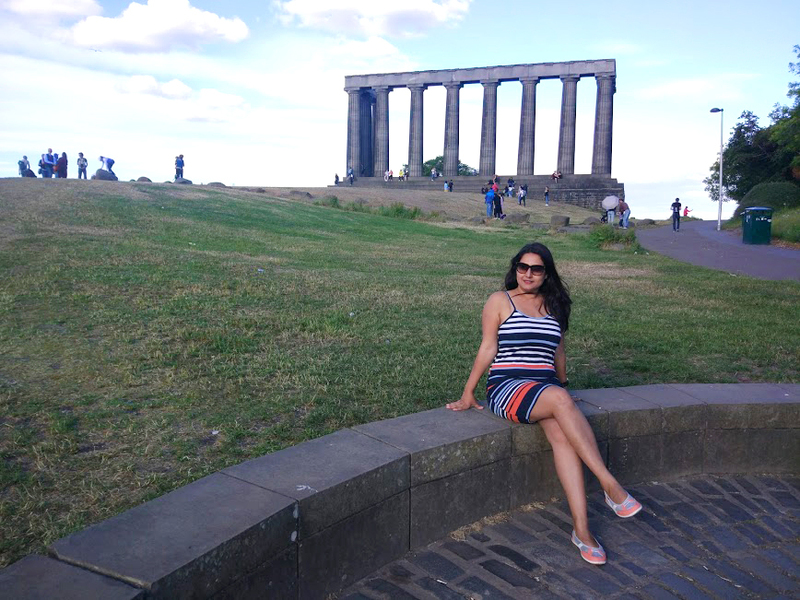 One of the main hills of Edinburgh, Calton hill can be easily accessed from Regent street. 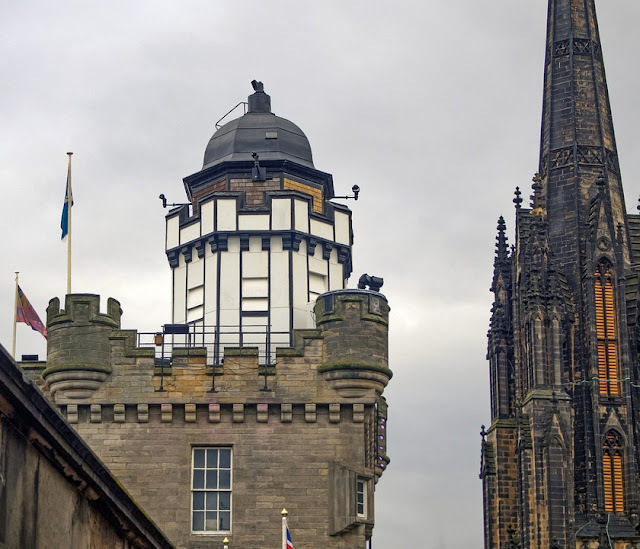 Walk up the steps of Nelson Monument, a commemorative tower in honor of Vice Admiral Horatio Nelson to admire picturesque views from the public viewing gallery. A principle place of worship with a distinctive crown steeple, St. Giles cathedral has been a site for weddings and funerals of notable Scottish people. Founded in about 1124, the beautiful stained glass windows flood the cathedral with light inviting all to spend a few quiet moments introspecting. Walking down Princes street - home to luxury brands, department stores and bespoke boutiques, while watching fascinating views of old city and Edinburgh castle is a fun experience. Debenhams, Primark, H&M, Superdrug, Apple Store are just a few brands that beckon high street shoppers. During summers, watch out for seasonal markets that adorn the garden area in Princes street. Hop over to Waverly Mall if you want to check more brands. Located at the bottom of the Royal Mile, the Palace of Holyroodhouse is the queen's official residence in Edinburgh and home to Scottish royal history. 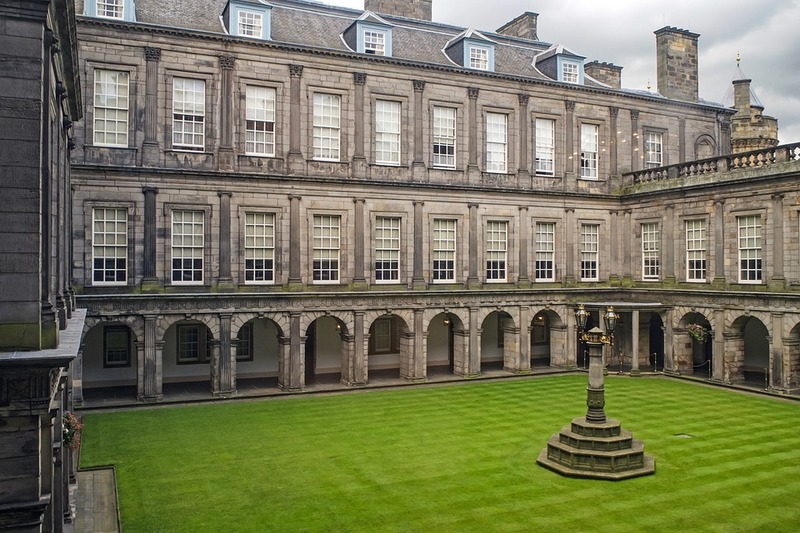 Open to public all year round, Holyroodhouse was founded as a monastery in 1128 and currently is the setting for state ceremonies and official engagements. During the visit, explore the various rooms used for important ceremonies, royal apartments and the great gallery decorated with paintings of the royal house. One of the most photographed street in the world, Victoria street, located in Old Town is a visitor's delight. 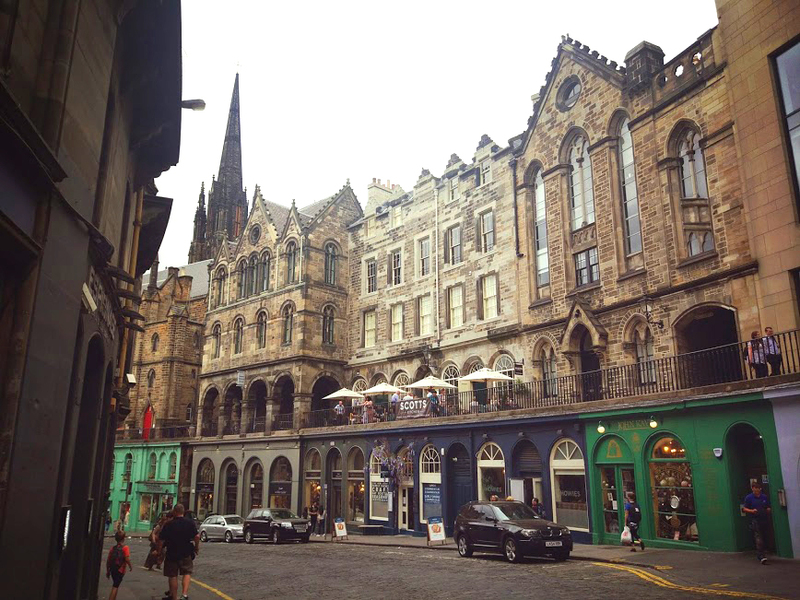 Designed by architect Thomas Hamilton, Victoria street is an eclectic mix of vibrant colorful buildings, independent shops and boutiques, old bookstores, souvenir shops, restaurants and much more. Walk around and admire the historic architecture, vibrant atmosphere and cobbled elegant curve. A type of savory pudding made with minced liver, heart and lungs of sheep (sometimes other animals) and mixed with oatmeal, onion and spices looks unappealing but is high on taste. 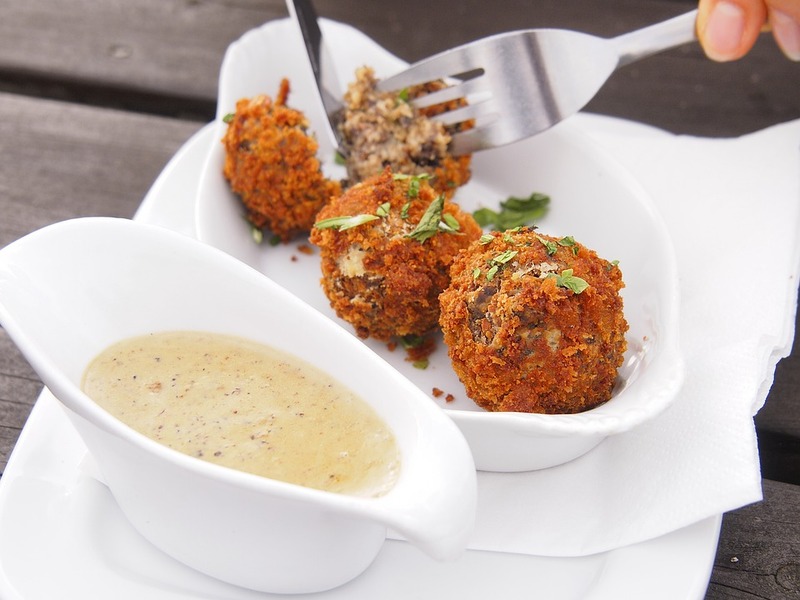 Served with mashed turnips or potatoes, this rustic dish can be enjoyed at cafes across Edinburgh that serve traditional Scottish delicacies. Enjoy it with a glass of Scotch whiskey and whisper, Hello Summer! Enthusiastic Harry Potter fans rejoice a variety of Harry Potter walking tours that take you through winding streets, historic alleys and filming locations while listening to Harry Porter trivia are available. Perfect for families, kids and Potter fans alike, book in advance to know more about J.K Rowling's inspiration. From traditional to historic and wild to atmospheric, Edinburgh is home to really good pubs. Try from a huge variety tap beers, ales, premium craft beers or settle with your choice of tipple. 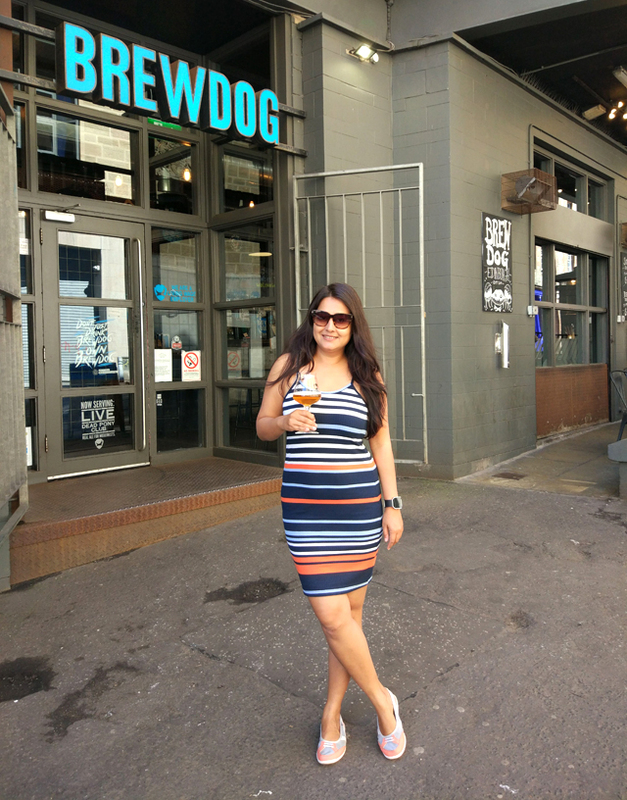 We highly recommend Brew Dog on Cowgate street with a impressive variety of craft beer and home made pizzas. 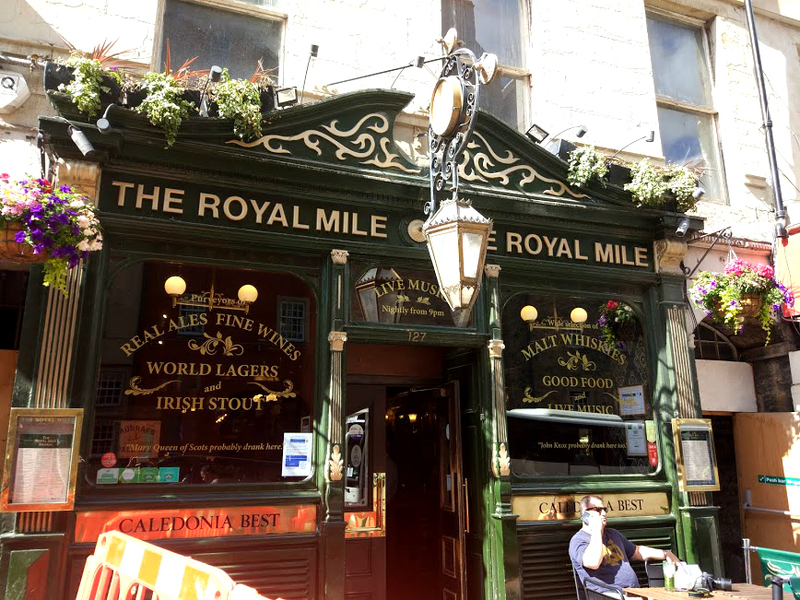 For around 8 pounds one can also book a pub crawl tour which takes you to famous local pubs with free glasses of beer - win, win? Rest your wandering feet as you sip on some really good specialty coffee from roaster cafes with a variety of eats to offer. 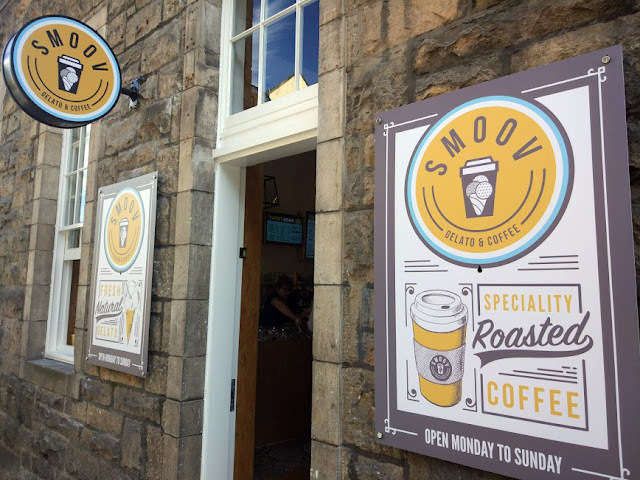 From small cafes to huge and functional spaces, Edinburgh cafes tempt you with a cuppa of your choice. A walk across the dark ghostly past of Edinburgh is not for the faint-hearted. 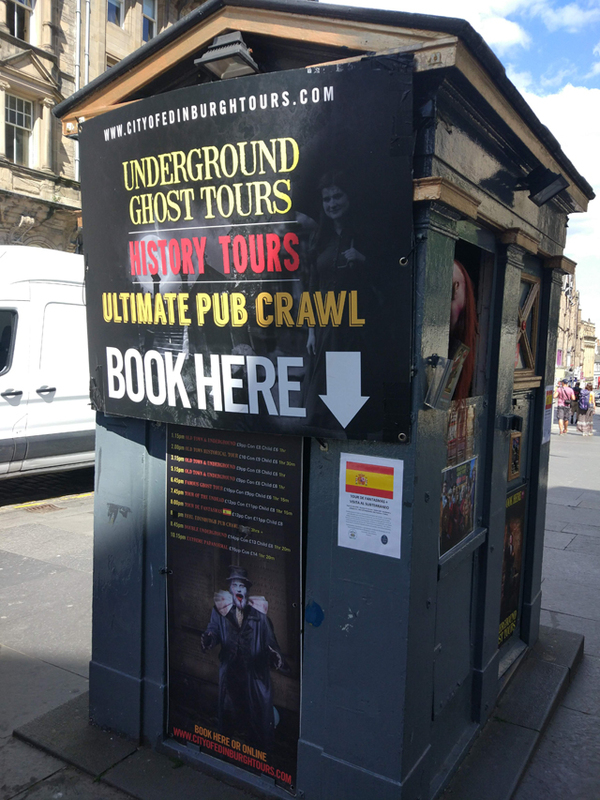 The secrets that lie beneath the streets of Edinburgh and in the haunted vaults are best explored with a skilled guide. Descend into the depths of the city to uncover stories of torture, murder, hangings and body snatchers. Edinburgh visitors in months of late June, July or August are in for a treat every year, as the city transforms into a riot of excitement with as many as seven festivals that fill up performance and event spaces. 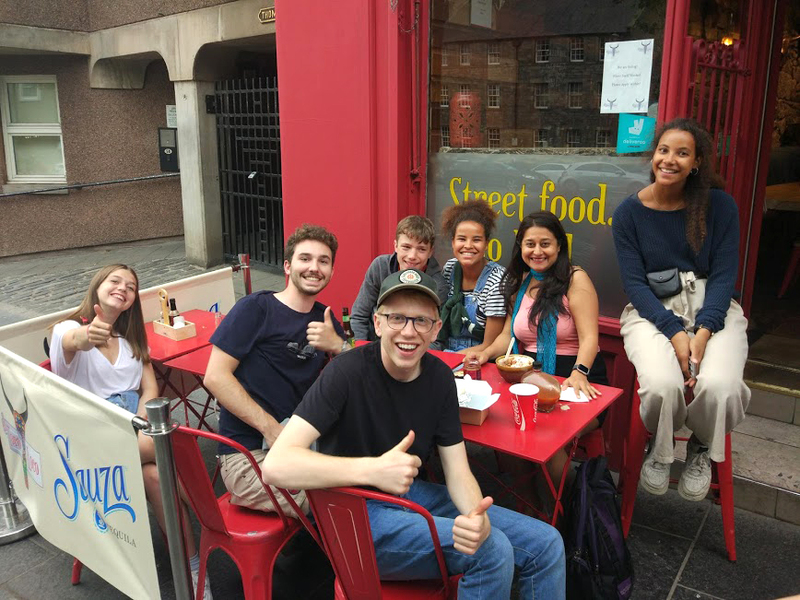 Indulge in a star studded premiere at Edinburgh International Film Festival or listen to fabulous musicians at the Edinburgh Jazz and Blues Festival. Watch out for the Royal Edinburgh Military Tattoo - one of Scotland's greatest events staged on the Esplanade of Edinburgh Castle in August - an international favorite. A five star attraction, this experience is a great way to experience Scotland's whiskey history. 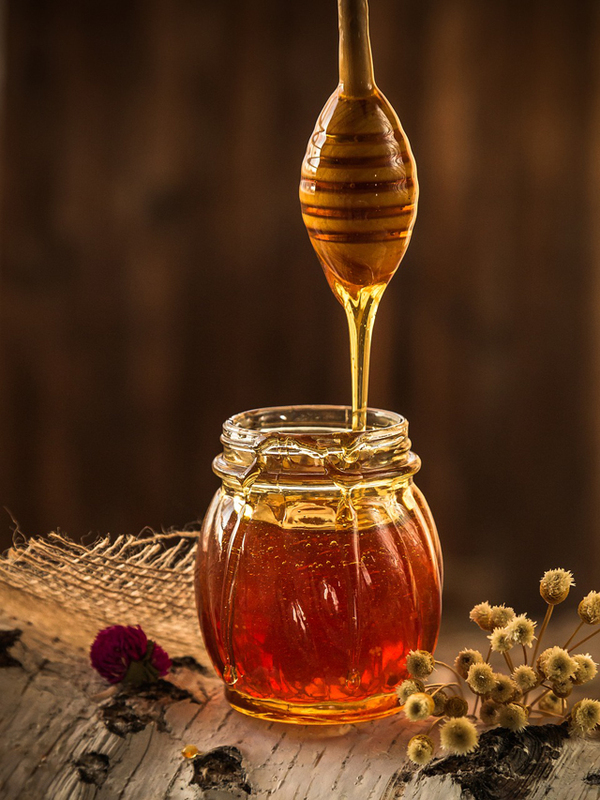 An expert guide tells you more about the secrets of Scotland's whiskey regions, a whiskey barrel ride, a peak into the largest collection of whiskey, exclusive tastings and much more. 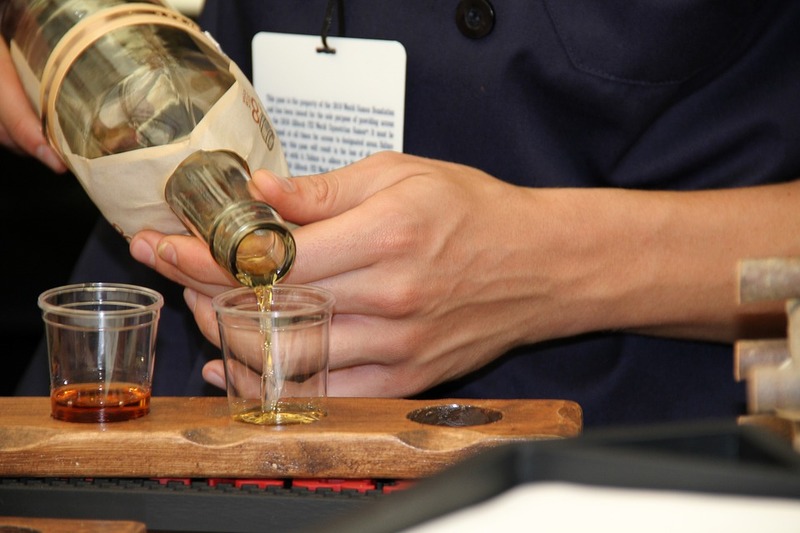 With over 120 active distilleries in Scotland, one can also book an exclusive whiskey tour which take you on a behind the scenes distillery tour. No matter how many hours you have in Edinburgh, don't hesitate to make most of it. If you can ignore your tired feet and listen to your wanderlust filled heart, there is much much more to do. Hike to Arthur's Seat - Holyrood Park's highest point, visit Scott Monument (memorial to Scottish philosopher), Georgian House and much more. 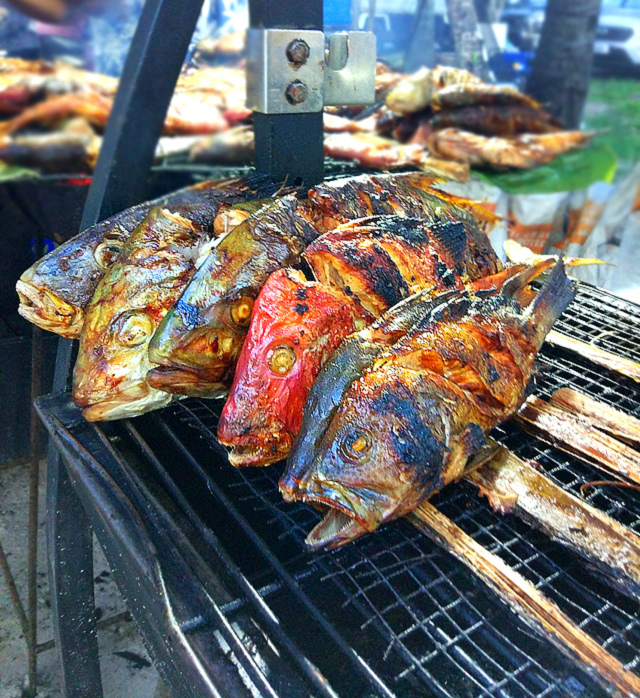 The city is safe even for solo travelers but planning ahead during summer months is advised. 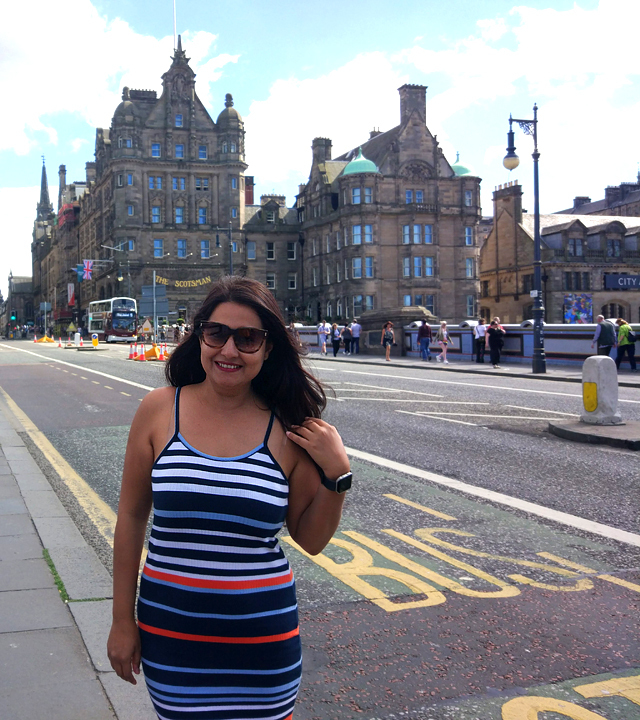 Traveling through Edinburgh - Scotland's capital is like reliving moments of your first date - you keep remembering the setting, time and place long after you have come home!